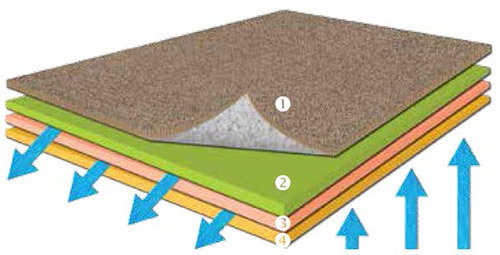 Moisture is absorbed, wicked across the tile and released through seams. 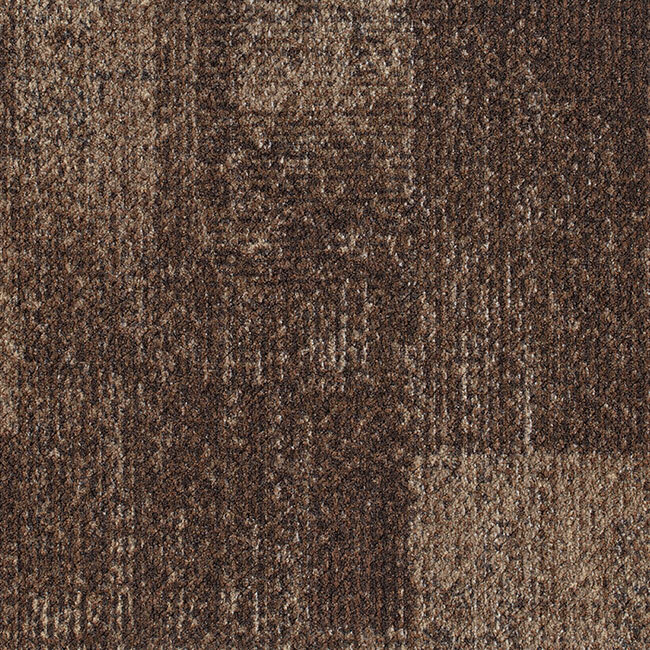 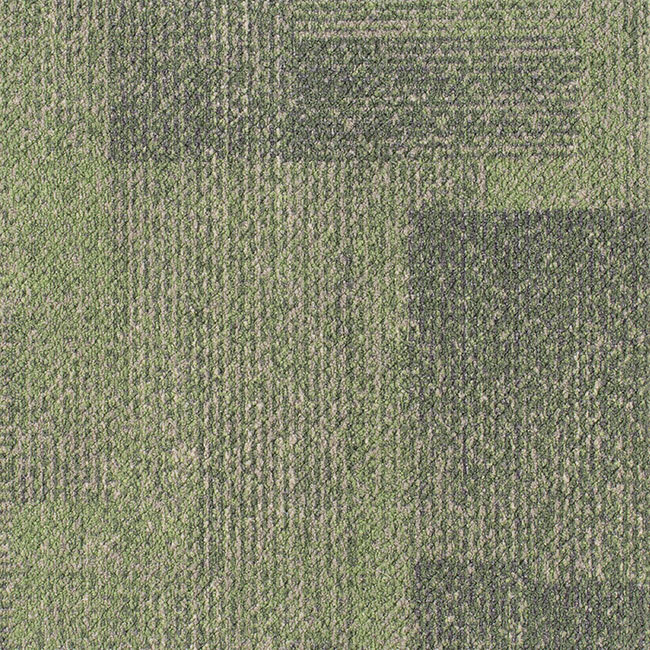 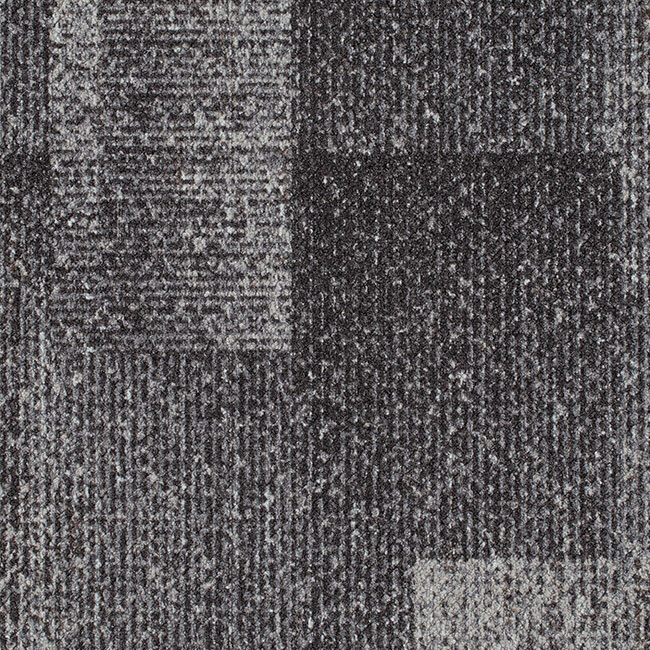 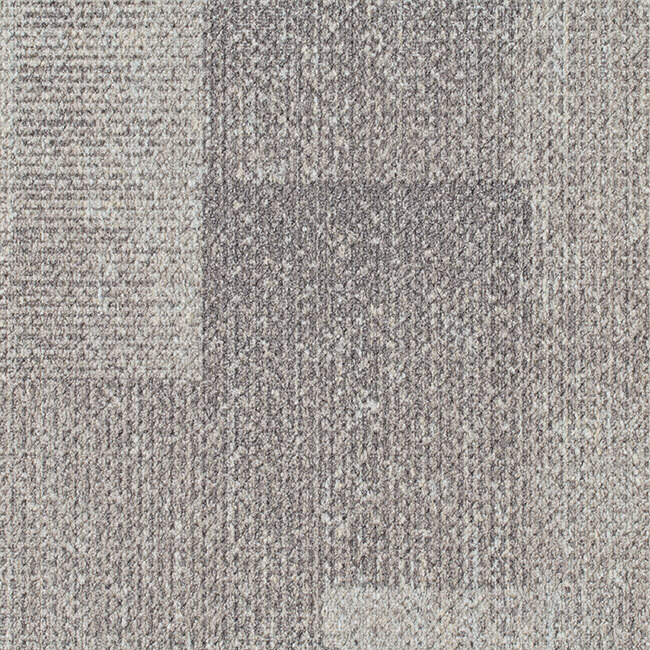 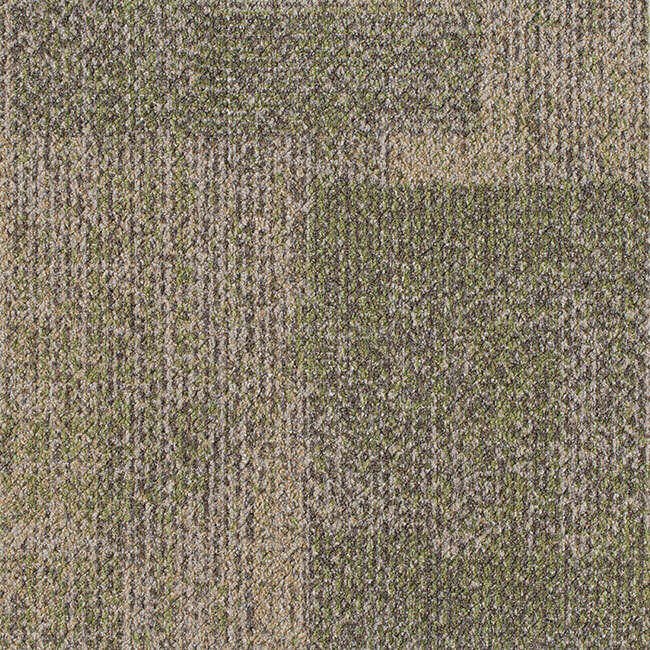 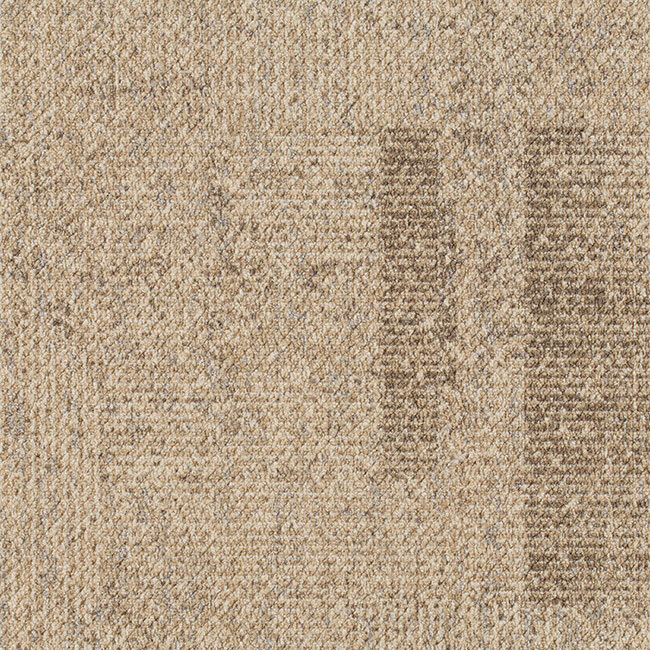 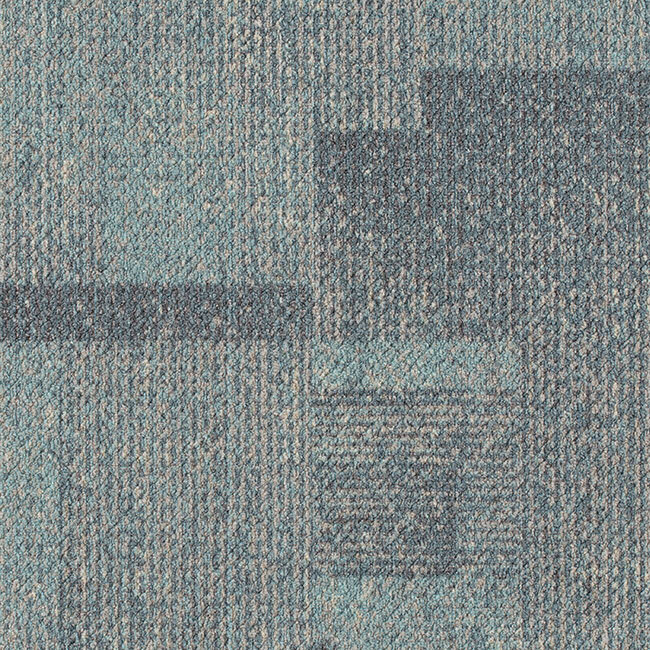 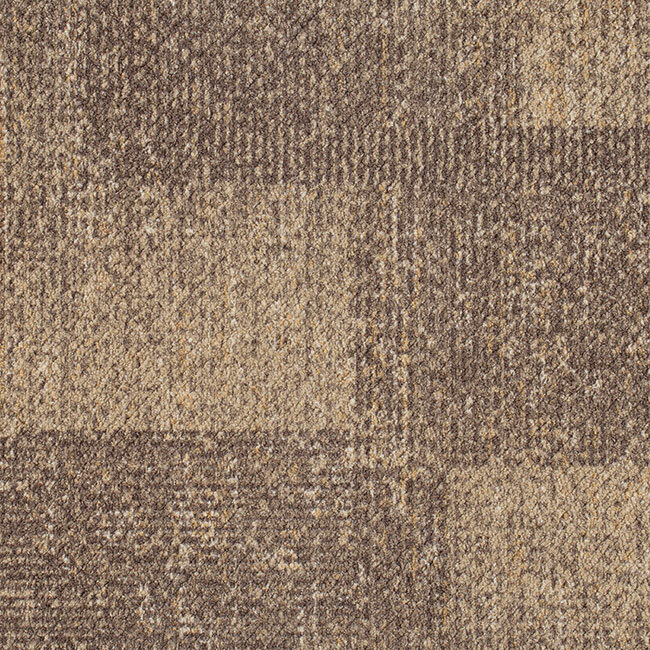 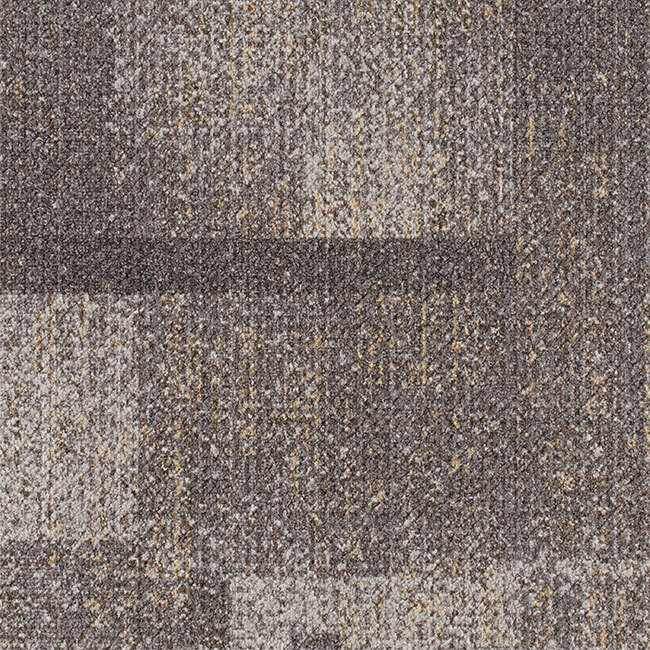 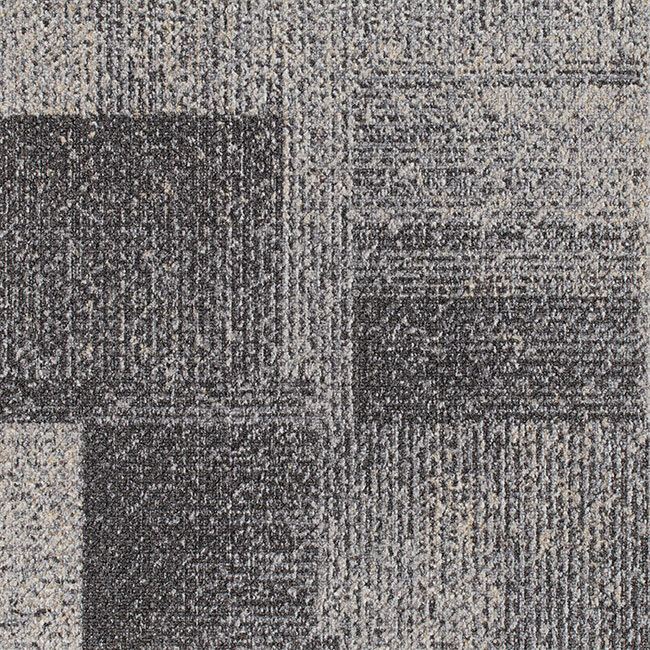 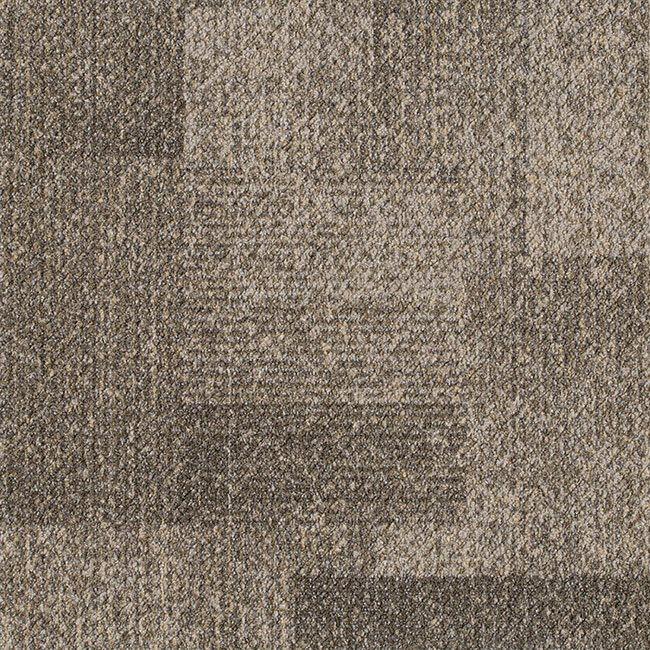 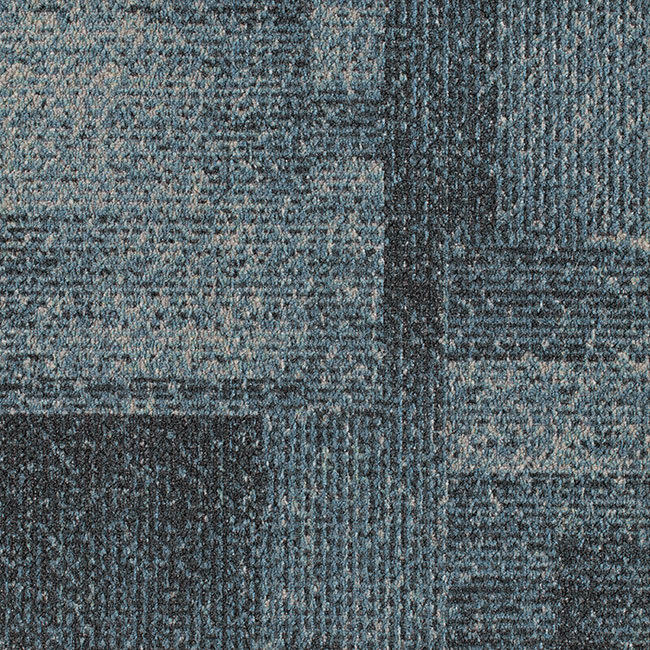 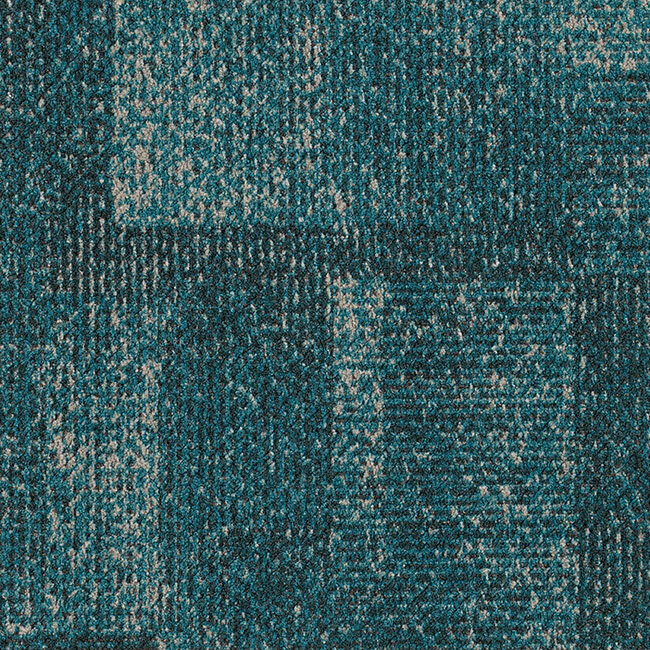 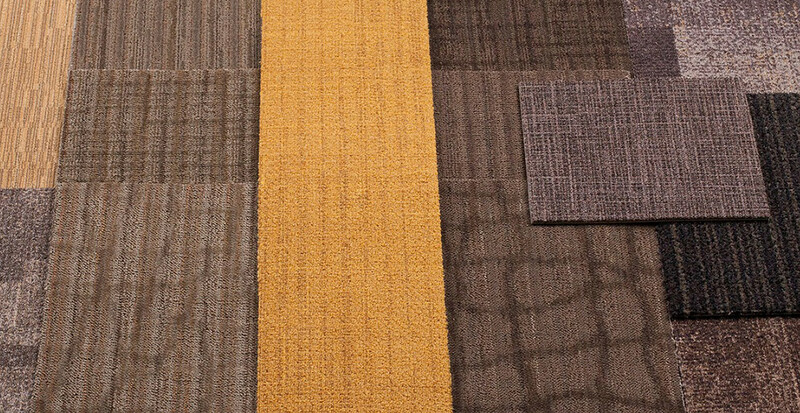 Working together with Milliken, Starnet has co-designed the carpet tile to meet exacting standards for ever-lasting style, future trending colors, and performance to increase the life of your floor and reduce total cost of ownership. 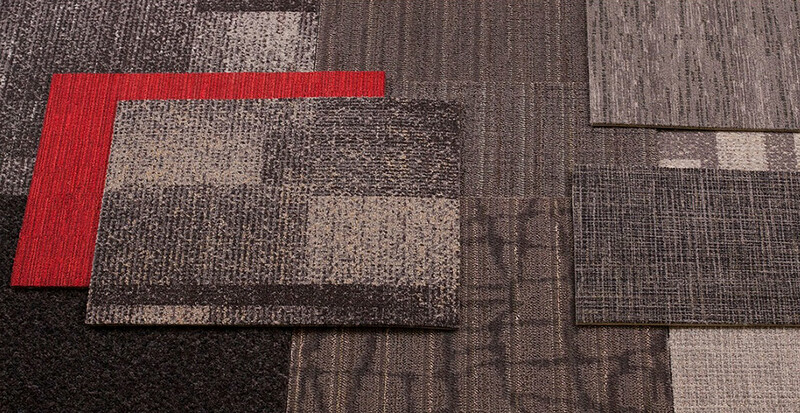 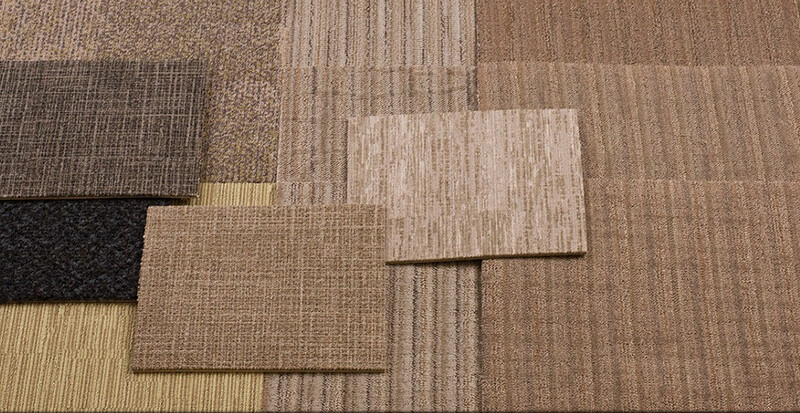 To learn more about Starnet High Performance Carpet Tile, connect with your nearby Starnet member for samples, pricing, and ordering. 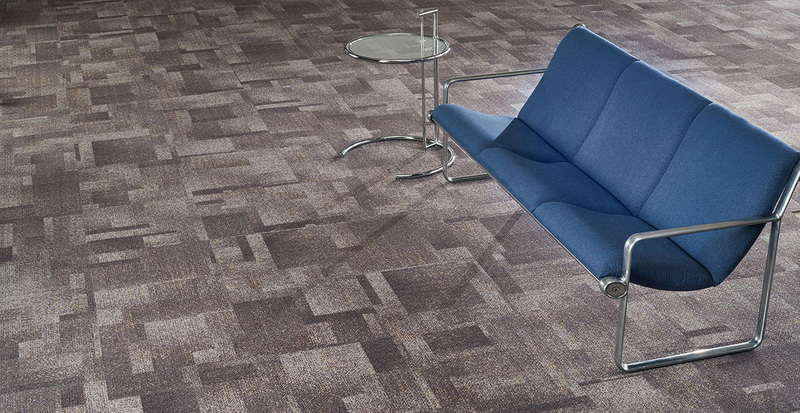 Starnet members, login to S-Net for sales, marketing, installation, and maintenance instructions.